Estonia’s newest e-resident helped develop the open source software now used by 30% of all websites (including ours). The Estonian Embassy in London has been busier than usual lately (for a reason beginning with B that you can probably guess). There’s been a surge in Estonians applying for their first ever passports and digital ID cards — some of whom have lived in the UK for several generations without them — and also a surge in non-Estonians collecting their first digital ID cards as e-residents. Estonia is a digital nation where almost anything can be done entirely online from anywhere, including establishing and managing a company, so both citizens and e-residents can operate a company within the EU without leaving the UK. 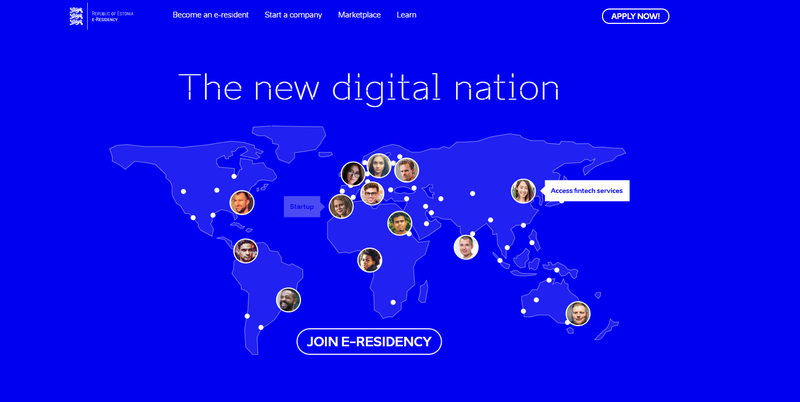 By offering e-Residency, Estonia is able to make more connections around the world and help democratise access to entrepreneurship. You can read more here about why Brits are using e-Residency. Mike Little cofounded the WordPress project, the open source software that’s already been used to build more than a third of the web. WordPress has now developed into a worldwide community of developers and Mike is still an active member with his own WordPress specialist company, zed1.com. Mike told us that he discovered our e-Residency project after seeing a retweet about it then investigated it further. He says he really likes the principles behind the programme, but also has a practical use for it. He’s using e-Residency to open an EU branch of Zed1.com in order to keep his company within the EU business environment, no matter what happens with Brexit. 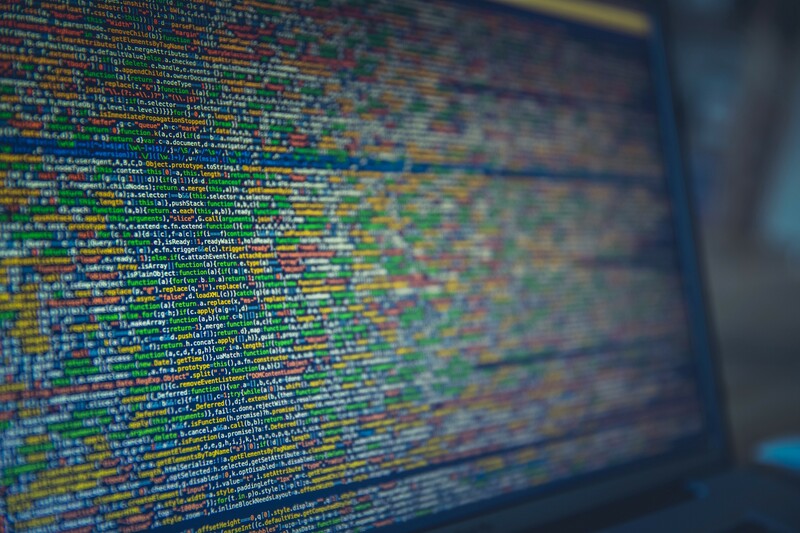 There are estimated to be 75 million websites built using Mike’s WordPress software — from 10 Downing Street’s website (which he personally helped create) to the Estonian Embassy in London website. As you can see in this YouTube video below, Mike is passionate about improving accessibility for everyone and speaks passionately to the WordPress community about how they can use their power to make the world a better place through their work building the architecture of the web. Mike’s advice: Build websites that are accessible to everyone and reflect the world we want to see. Don’t assume your users have the fastest broadband or the latest retina screens. Don’t reinforce harmful stereotypes in either your communications or your design — from stock images to application forms. Build your websites for everyone and that will help build a better world offline for everyone too. He also encourages members of the WordPress community to keep working hard to make new connections, especially with people they wouldn’t ordinarily talk to. 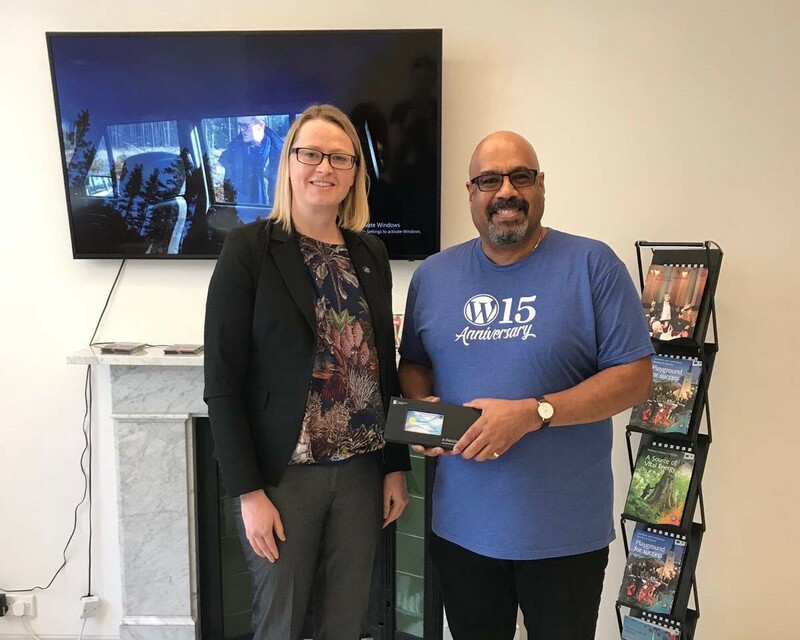 We’ve proud to be part of the WordPress community and now we’re also proud to have Mike as part of our e-Residency community. We think there’s a lot more we can learn from him about improving our website and supporting our growing community of e-residents around the world. We also think a lot of other e-residents would appreciate hearing from him too. So Mike has already agreed to take part in a special e-Residency webinar to share his story and advice with other members of his new digital nation. Watch this space for more details soon.